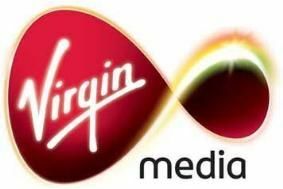 Virgin Media plans 400Mbps broadband service | What Hi-Fi? Virgin Media's director of broadband, Jon James, has told the BBC a 100Mbps service will be available by the end of this year. Virgin already offers a 50Mbps service. And the company says it has 400Mbps-ready modems and routers in the pipeline. At 400Mbps, users should be able to download an album in around a second, or a high-definition film in about two minutes. "We have a big fat dial to give more capacity to cutomers and there will be a steady series of upgrades," says James. Virgin also sees cloud computing, which allows domestic users to store all their digital media (photos, films, work etc) in the cloud rather than on a desktop computer, as the next big development in home computing.